Spring is here? Nope, not a typo. That was most certainly a question. 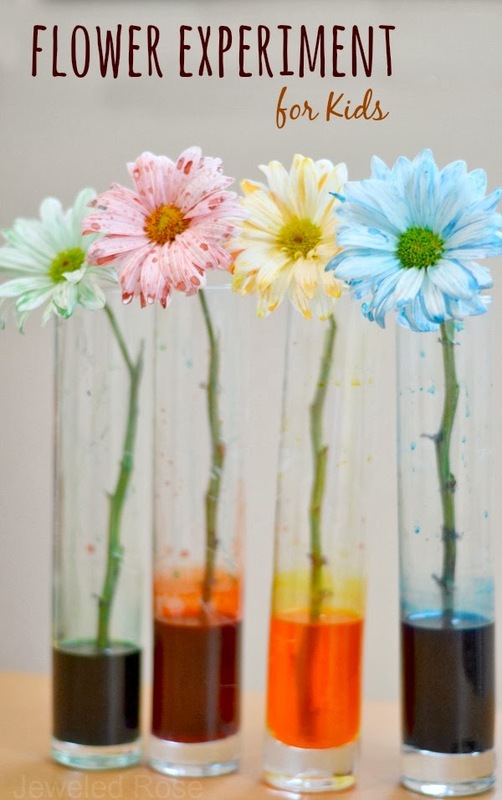 With spring comes all the warm fun, for us, that’s flower activity based learning! Those of us here on the northeast know that mother nature has been seriously confused lately. This past weekend we got a pretty serious April snow shower. If that’s not weird enough, it was 70 degrees just two days before. My mudroom is littered with flip flops, and snow boots because in any given week you’re going to need both. I’m over it. It may not quite feel like spring out, but I’m ready to at least pretend with some spring activities and crafts. 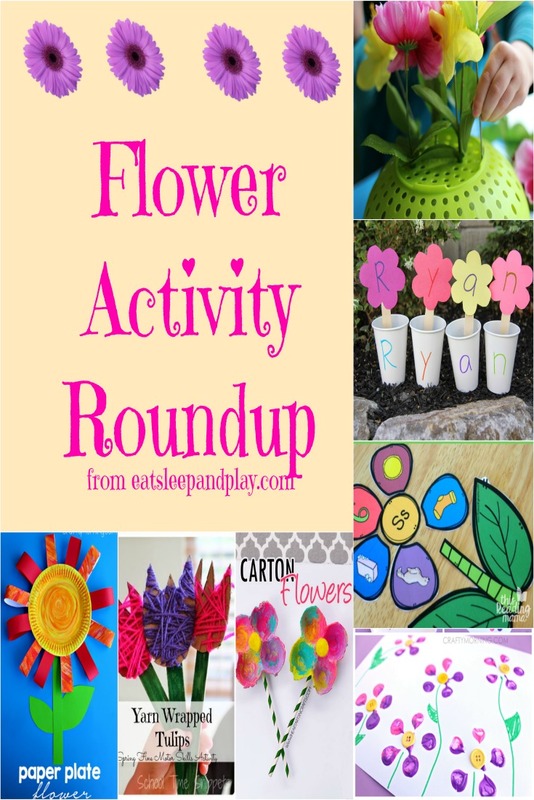 Check out our Spring Time Roundup which includes 10 of our favorite flower activities and crafts. We can’t wait to get started on these! 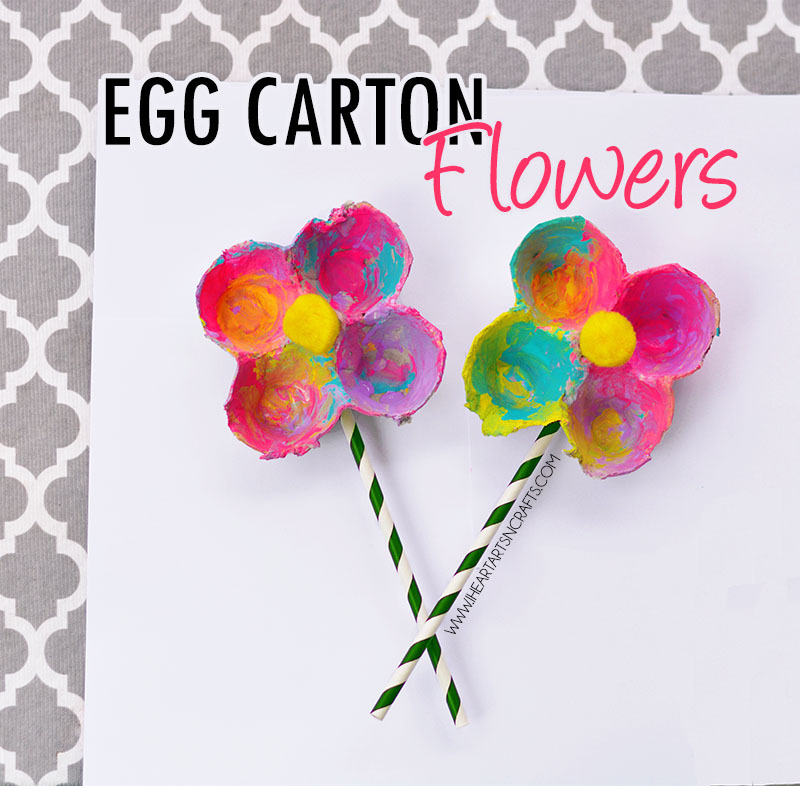 Head on over to the Crafty Morning blog (and plan to be there for a while because her crafts are just THE CUTEST) to check out their adorable Bottle Print Button Flowers and Paper Plate Flowers. 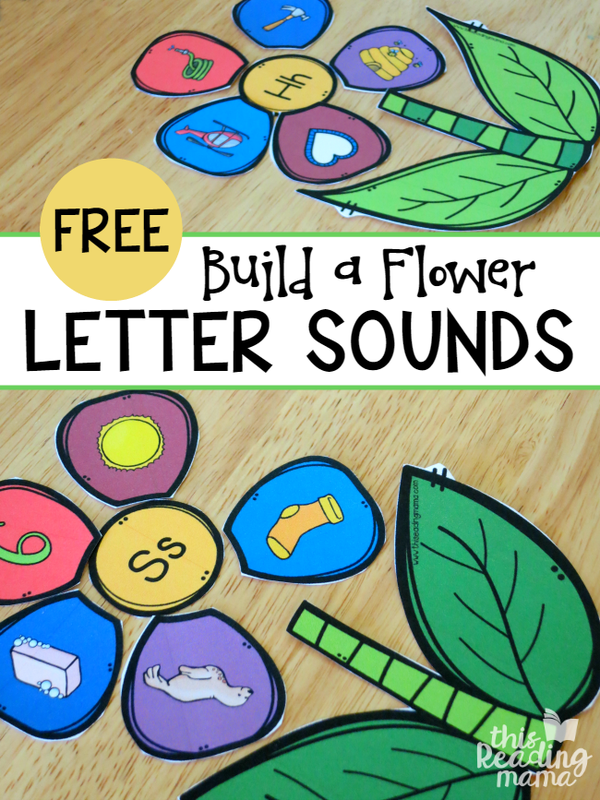 Practice letter recognition, and help little ones learn to spell their name with this Flower Name Hunt from Toddler Approved. Learn about how flowers absorb water through this Colorful Flower Experiment from Growing a Jeweled Rose. 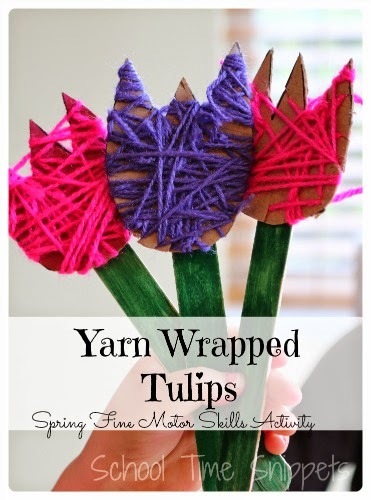 Get some fine motor skills practice in with these adorable Yarn Wrapped Flowers from School Time Snippets. 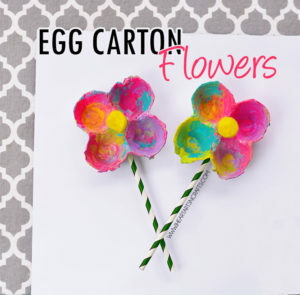 Recycle an item in your home (just in time for Earth Day), and have some fun painting these Egg Carton Flowers from I Heart Arts-N-Crafts. You better believe I’ll be letting the girls paint pine cones and than using their adorable work to craft this super cute Pine Cone Wreath from The Whoot. 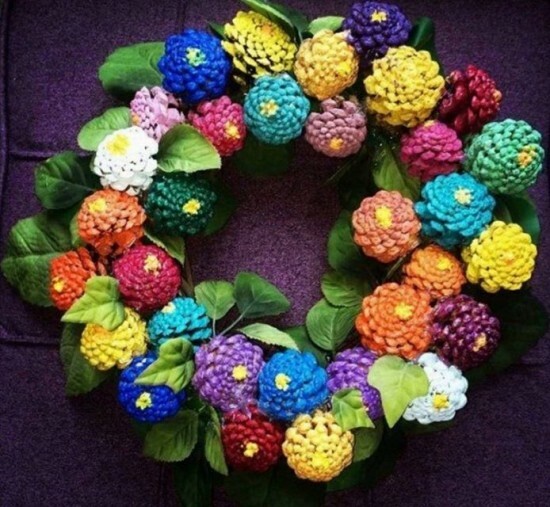 Don’t feel like making a wreath with it? 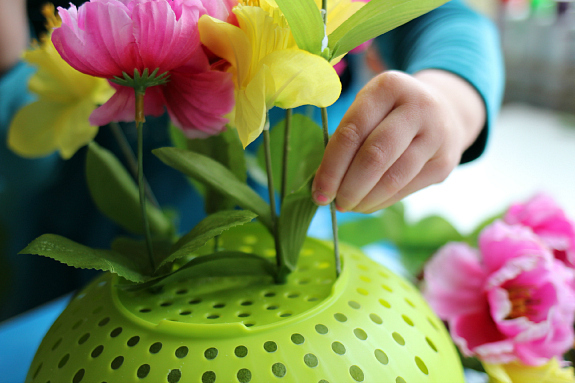 Let your kids arrange them in a large bowl or vase to display! 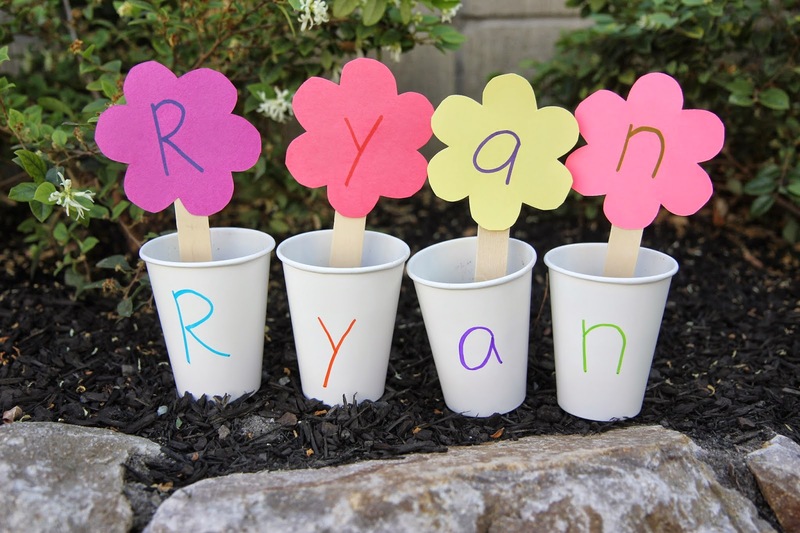 Let your little ones create their own flower arrangement while working on important pre-writing fine motor skills with this activity from No Time for Flashcards. 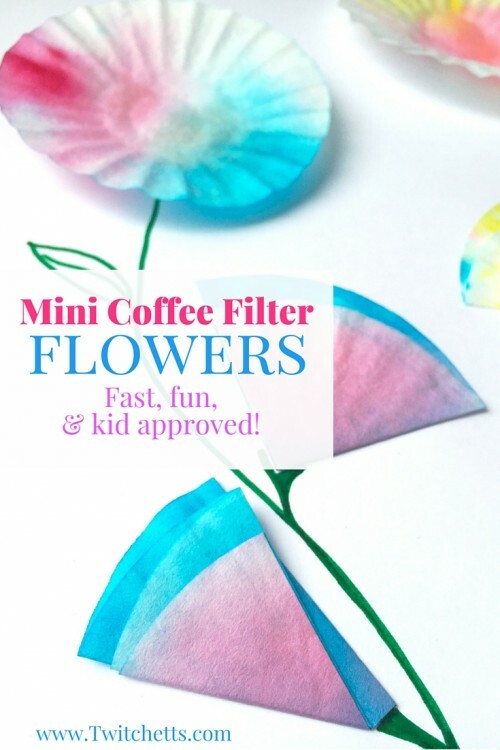 Experiment with colors with the Mini Coffee Filters Flower activity from The Twitchetts. Looking for more flower themed fun? Head on over to our Pinterest board! We do feel lucky to enjoying a California spring. 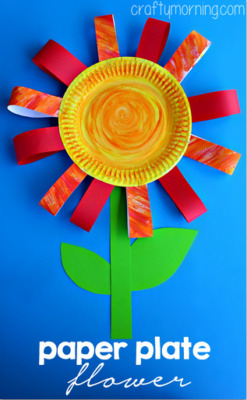 The flowers outside inspire us to spend time making flower crafts. You have so many lovely ideas here. These are awesome! I love that pinecone wreath!!! I want to make one for sure. We’re having the same crazy weather here in WI too. We had snow over the weekend, but I’m hoping it will warm-up this week eventually. Going to be giving several of these a try. My daughter has been all about flowers this spring. Great ideas. I think we may be adding some of these into our “project” times for the next couple months. Thanks for sharing.